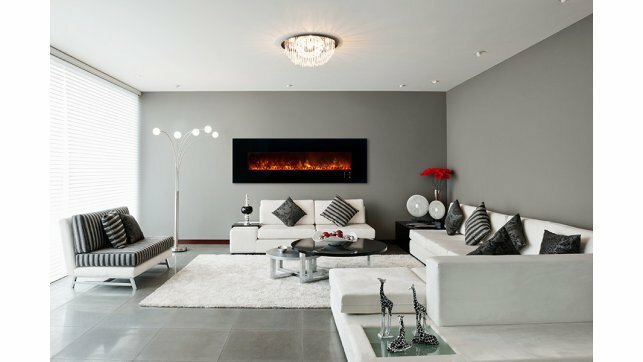 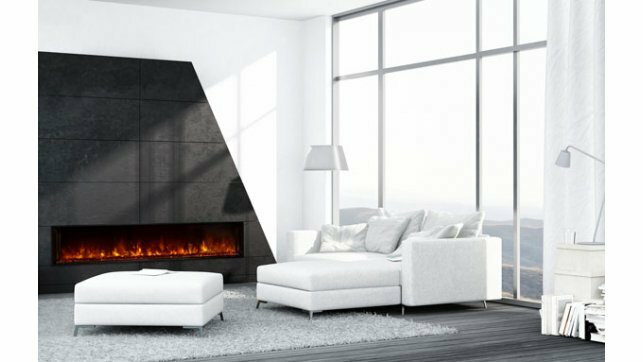 The Amantii SYM-88-B SYMMETRY is a basic model offering clean, contemporary aesthetics with no visible unsightly heat vents. 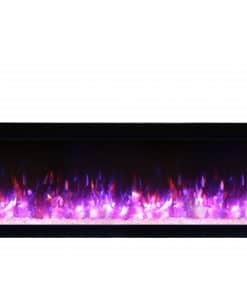 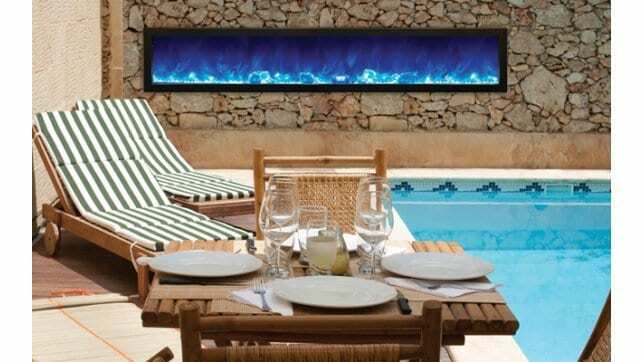 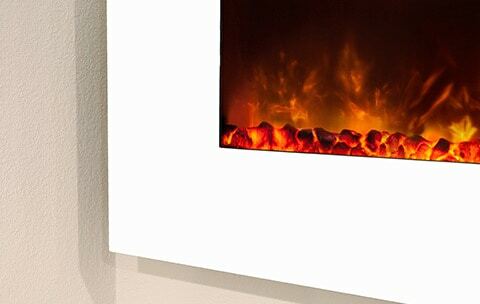 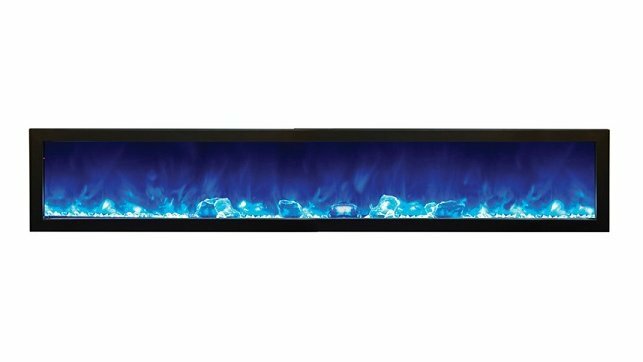 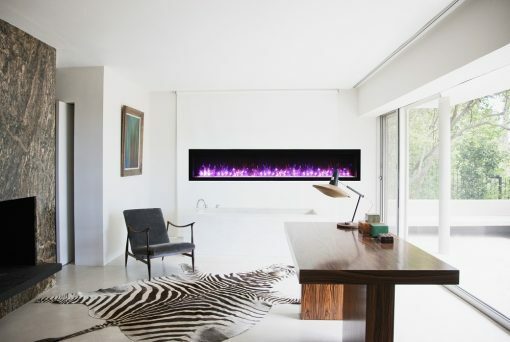 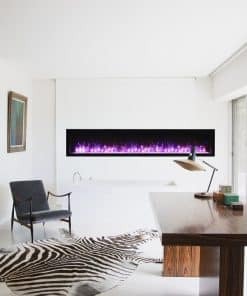 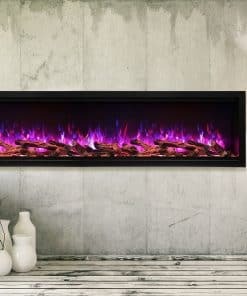 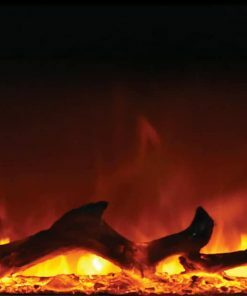 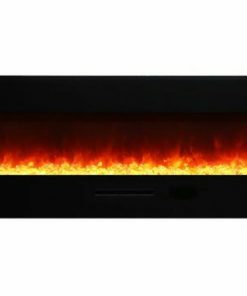 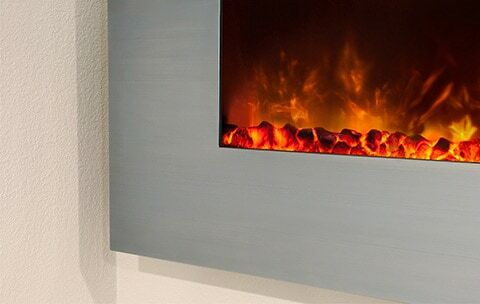 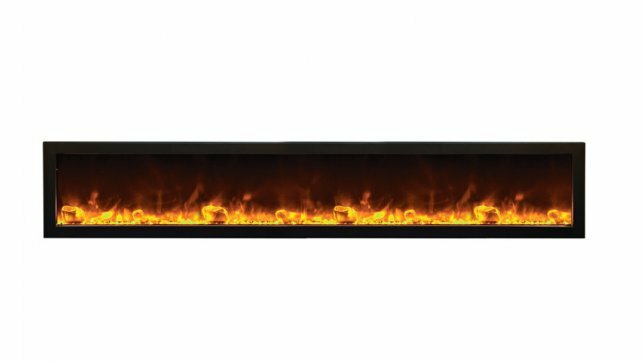 The Amantii SYM-88-B Symmetry features the exclusive multi-colored state-of-the-art FIRE & ICE® flame presentation. The slim design of the Amantii SYM-88-B Symmetry allows for versatile applications including semi-flush mount within 2 x 4 walls. 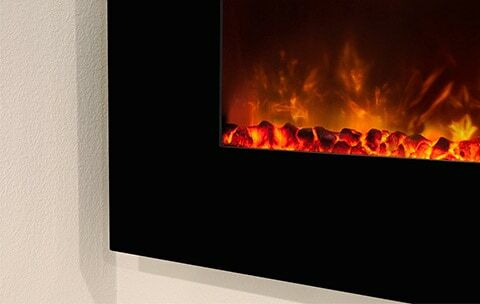 Standardized sizing allows for hassle free installation of the Amantii SYM-88-B Symmetry at any stage. 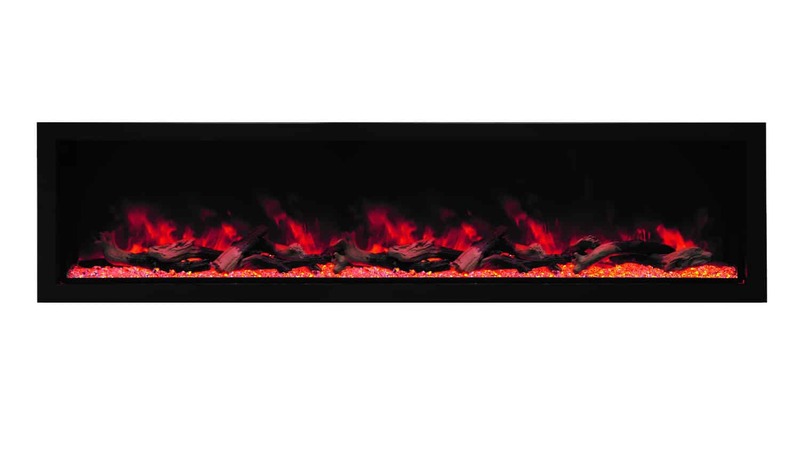 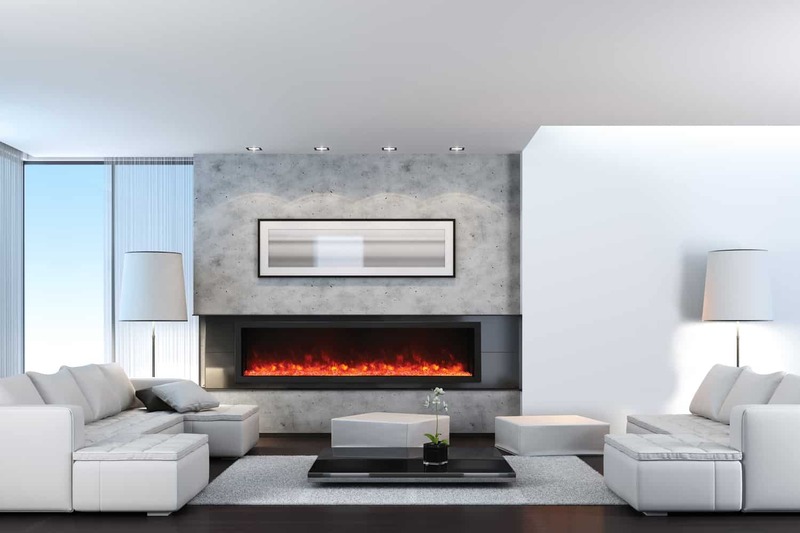 Enjoy the warmth and beauty of the Amantii SYM-88-B SYMMETRY in your favorite living spaces. 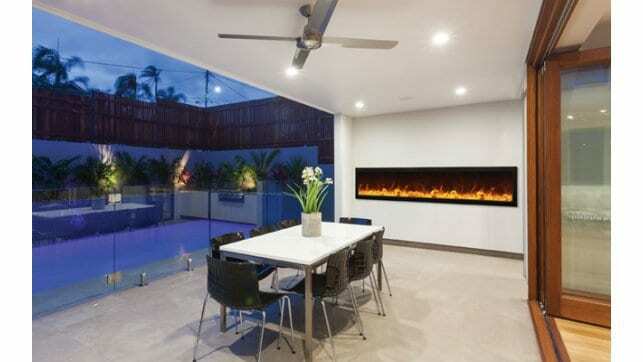 Comes with decorative glass media.